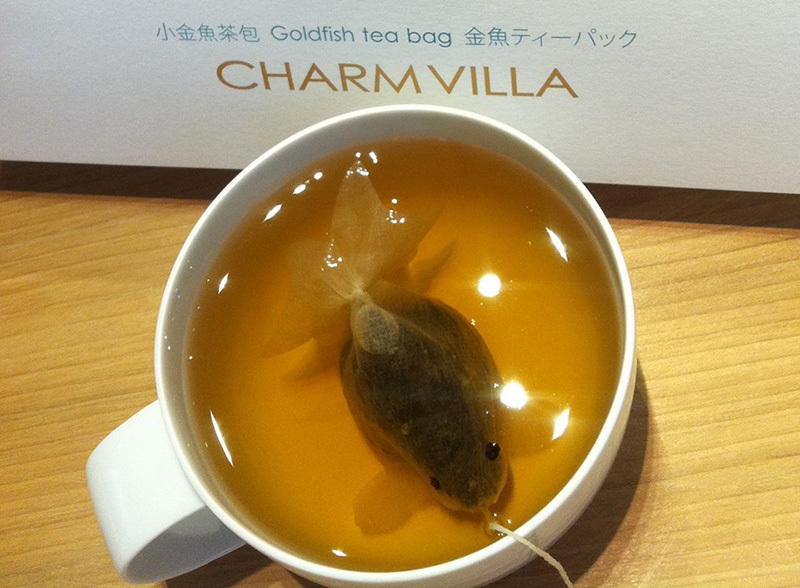 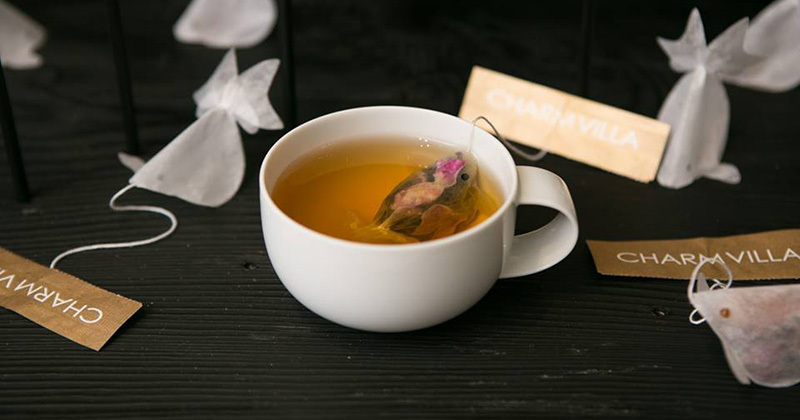 Taiwan-based creative agency Charm Villa, have designed some limited edition tea bags in the shape of a goldfish. 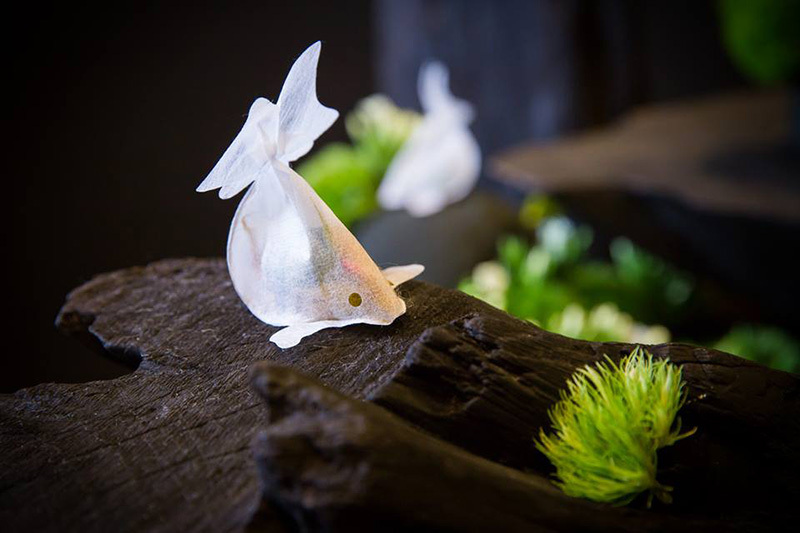 Created using Japanese fabric and filled with Taiwanese tea leaves, the goldfish come to life, and show their real colors, when added to a cup of hot water. 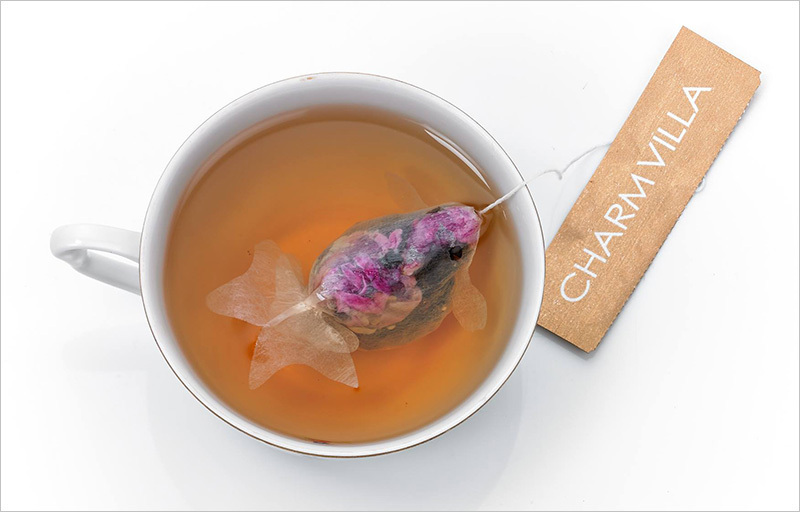 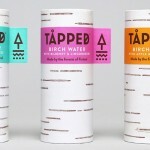 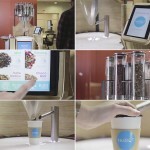 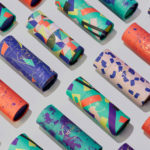 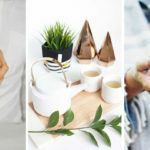 Due to popular demand, the tea is often sold out, however there are some third-party sellers on Amazon.